Please join us for a day of golf, fun activities, raffles, lunch and dinner and so much more! 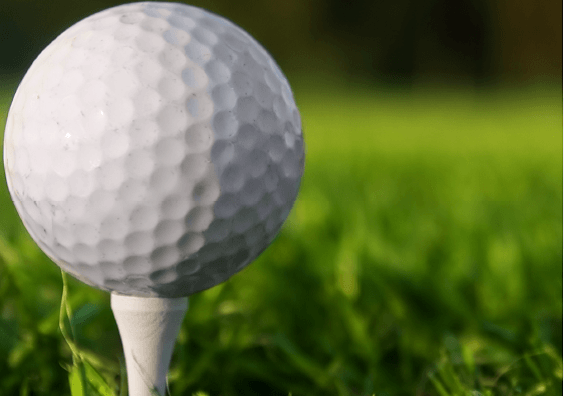 Each year the Rockford Chamber of Commerce coordinates the Scholarship Golf Outing in order to raise funds for both academic and trades scholarships. For the 2018/2019 school year, the Chamber was able to award four $1500 scholarships to graduating seniors due to efforts at the 2018 Golf Outing. It is $95 per player to golf in the outing if enrolled before July 1st. After July 1st there is a $5 per person additional charge. In order to make this event a success we rely on the generosity of our sponsors. There are several sponsorship opportunities available for this event ranging in cost. To participate in this years event, please complete the application above. For any questions, please contact the Rockford Chamber office.